Collaboration continues to be a hot topic in the AV industry. Here are nine collaboration products to make your next installation a hit. Want to learn more about collaboration? 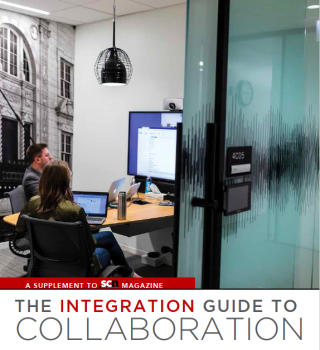 View the 2018 Integration Guide to Collaboration. View the Fall 2018 Collaboration Update Webinar.